People get so caught up in the news release when the truth is that most are poorly written, are filled with so much self puffery and very little news, and/or sent to the wrong people who can’t do anything with the release in the first place. 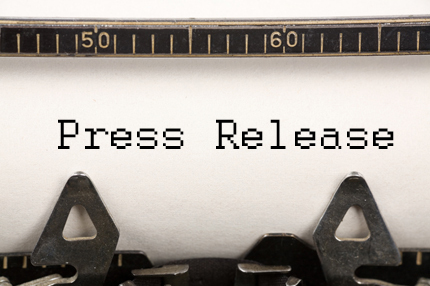 Small businesses especially fall for the belief that press releases will product magical results. That couldn’t be further from the truth. 1- Be sure that there is actually something of importance to talk about in the release. 2- Don’t just blast the release out to your entire database. Increase interests & inquiries to your release by developing a very customized list of recipients based on interests. If journalists/reporters are your target, please please be sure that they cover the specific beat of the story. Media databases such as PRNewswire provides you with the pitching profiles of target journalists for a better understanding of how they prefer to be pitched and if they’re even a good target. 3- In addition to sending the release to targeted journalists, please no mass pitching. It’s much more effective when you send individual emails that are tailored to that journalist, the type of news they cover, and recent articles. It also helps secure coverage if you give them a brief list of possible pitching angles. 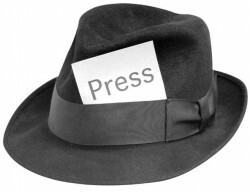 4- Free online PR distribution sites are cool, but journalists don’t really read them. What they’re good for is SEO for your site. Use them for what they are.